At Seattle Fitness, it is our mission to provide members the opportunity to experience fitness at its finest. Our goal is to share our knowledge and experience in a professional and friendly manner, contributing to your overall health and well-being. Our well-trained fitness staff will provide the direction and motivation. You provide the desire. Initial instruction is included with your full membership. We will develop a program to fit your busy lifestyle. But don’t take our word for it – check out our client reviews on CitySearch, Yelp, and Google . . . then add your own! Our gym is cleaned and maintained by the best staff in the industry. 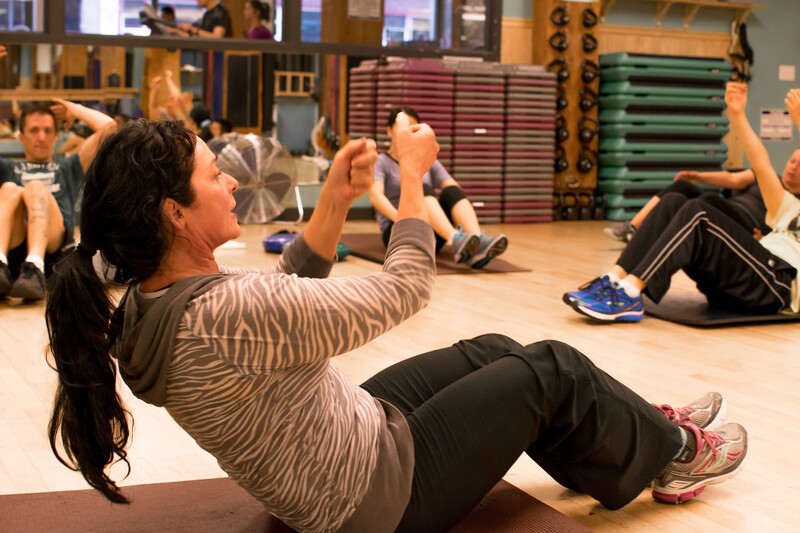 We have a wide selection of group classes, included with your membership! Your goals are our priority. Our on-staff trainers are here to help you. Do an individual session or bring a friend! Single and duet Pilates sessions available. Friendly staff, local crowd, never too crowded. Also offers plenty of free classes with a membership. This clean, friendly and affordable downtown gym could be Seattle's best-kept fitness secret. 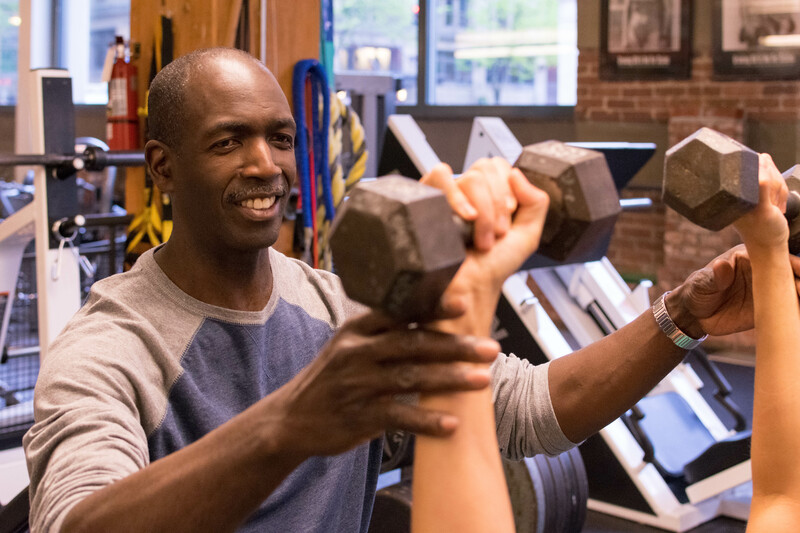 Setting a Standard – Seattle Fitness is consistently above other clubs in service, amenities, and great staff. 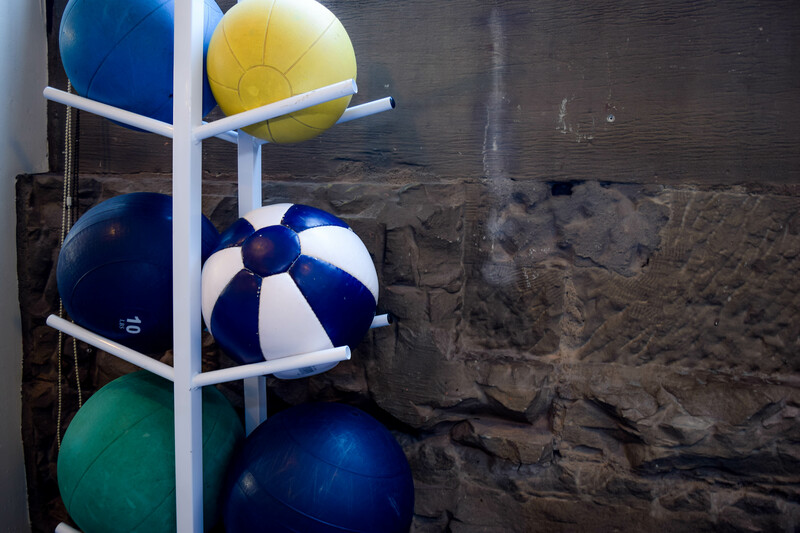 This local Seattle gym eliminates every negative aspect of the corporate gym atmosphere. The owner Tija and her staff take customer service to a whole new level.